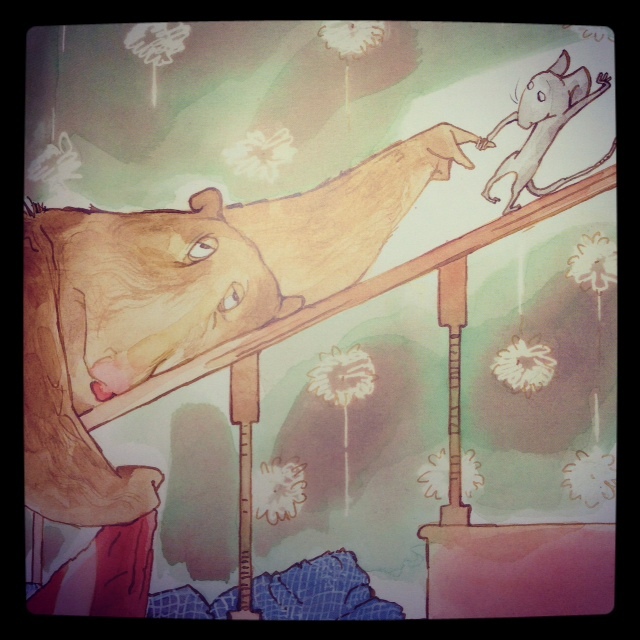 Filled with more great vocabulary and phrases (“I fear you do not appreciate the gravity of my situation!”), priceless illustrations filled with expression (by Kady MacDonald Denton), and a lovely story of true friendship, this is another Bear story worth checking out. A bit long and with conversations that may require discussion between reader and listener, this may not be the best for storytime, but perfect for one-on-one sharing between a caregiver and older preschool or young elementary school child. ← Dinosaurs and Teddy Bears; Plus, It Starts Early.